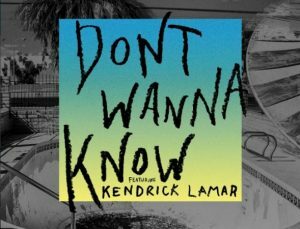 “Don’t Wanna Know” is a song by American pop rock bandMaroon 5. 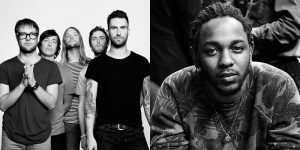 It features guest vocals from American rapper Kendrick Lamar. The song is the first single from the upcoming sixth album and was released on October 11, 2016. The song reached the top 10 in 15 countries, including number one in Lebanon.